My horrible miss-spelling lead to an awesome email! The misspelled band is Ten Minute Warning (for reference see: http://en.wikipedia.org/wiki/10_Minute_Warning). You have the band spelled as Ten Minute Warranty. 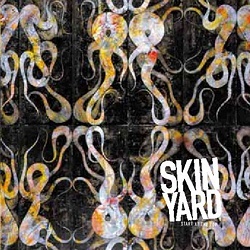 This entry was posted in Connections and tagged c/z records, skin yard. Bookmark the permalink.